For those looking to switch up their exercise routines, cardio boxing is an excellent option to consider adding to one’s workouts. Boxing has many health and fitness benefits compared to other more mainstream cardiovascular workouts. Check out these four reasons why boxing should be part of everyone’s regular workout routine. Cardio workouts are designed to increase the heart rate and place a moderate amount of stress on the lungs to help improve physical activity levels. 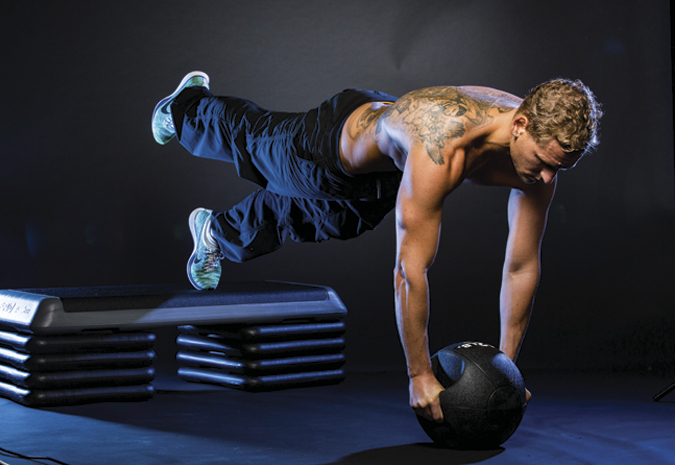 A good cardiovascular workout will strengthen the heart, increase endurance and aid in weight loss and maintenance. With the constant movement and punching that boxing requires, it is one of the more efficient cardio workouts out making it an excellent choice for increasing or improving cardiovascular health. A cardio-boxing session can burn up to 1000 calories a session. 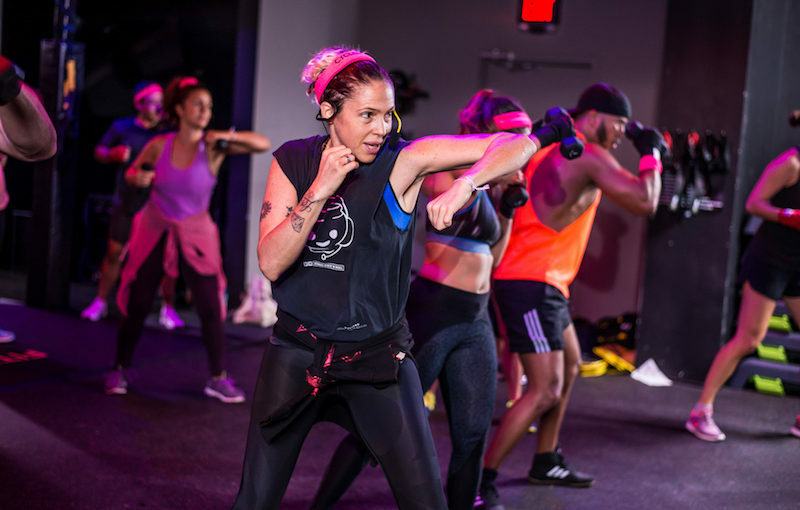 Compared to a 60-minute walk at four mph that burns 243 calories or a 60-minute jog that burns 398 calories, cardio boxing is one of the best workouts to burn the most calories in the least amount of time. Since boxing is a high-intensity workout, it also is better at burning visceral or belly fat that’s associated with higher risks of heart disease, diabetes and certain types of cancer. All of the jumping, moving and punching does amazing things to the body. As mentioned above, boxing dramatically improves cardiovascular health so those who box will be able to walk further, run faster and in general, just have more stamina through the day. Outside of the constant punching, a heavy bag is a great way to build strength and power. Many boxing workouts include other resistance training exercises such as squats, lunges, pushups and medicine ball routines, helping to build up the muscles in the legs, core and upper body. While weight loss and improved cardiovascular health are great, there is nothing wrong with wanting to look good as well. Professional boxers are some of the most ripped athletes in all of sport. All of the punching, jumping rope and footwork leads to a lean physique with defined musculature. Cardio boxing is a great way to look and feel better while also getting in the best shape of one’s life.